Grateful for the fantastic feed-back after our multi dimensional performance show ”The Waves” (Vågorna). Thursday evening at the Stockholm Concert Hall with conductor David Björkman and the @kungligafilharmonikerna . 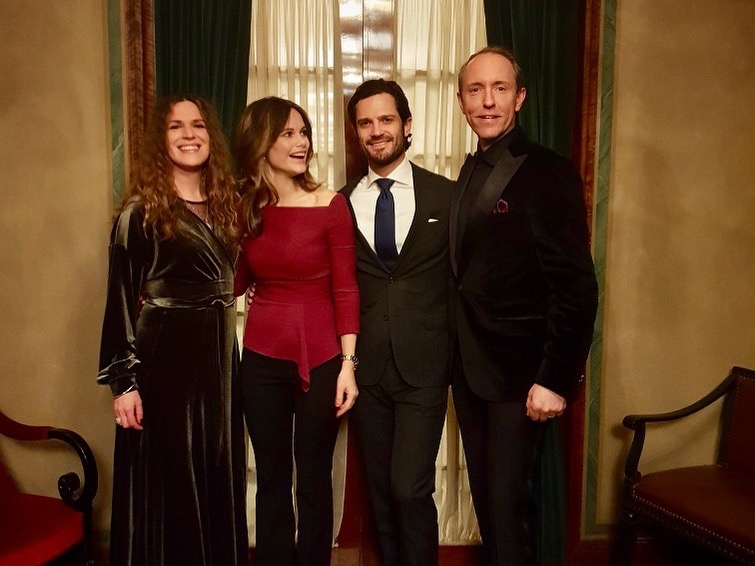 H.R.H Prince Carl Philip and H.R.H Princess Sofia of Sweden @prinsparet and the rest of the wonderful audience made it a magical evening for us! ”The Waves” celebrates the transient beauty of life on this gorgeous and fragile planet! Just a few tickets left for todays show!! See the trailer of "The Waves"and get the thoughts behind this multi-dimensional performance show. Water is a necessity but something we tend to take for granted. Our artist duo Alexandrov Klum has during a couple of years extensively worked on topics relating to water. We have created two short films that visualize the worlds’ most important natural resource. But it’s obviously not only important for human beings; clean water is a necessity for all life forms. 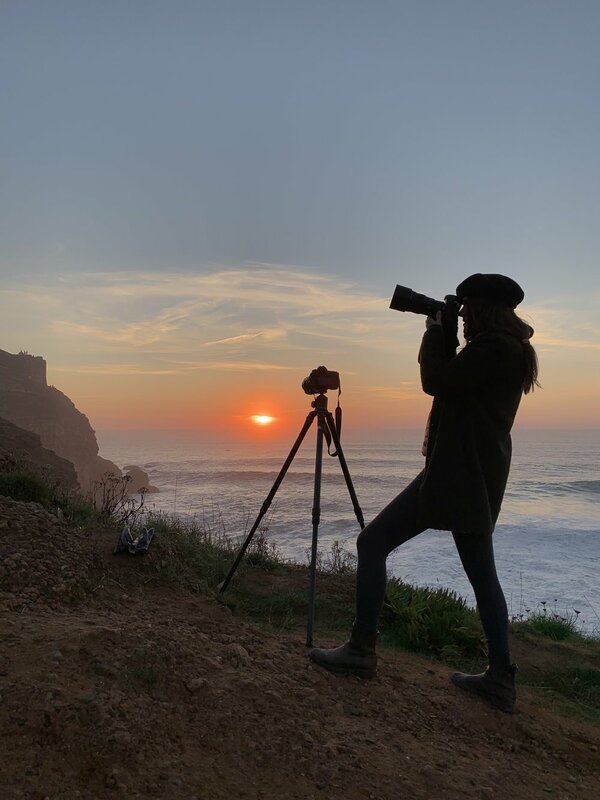 With this project, in partnership with SEB, we want to inspire to a long-term commitment to care for our nature globally- the sole producer of this fragile resource. The trailer for our two short films on the importance of clean water in collaboration with SEB. Come join us and listen to Per Nordmark who invited us for an interview in his music studio. A new book release with the aim to inspire to value the invaluable - water. 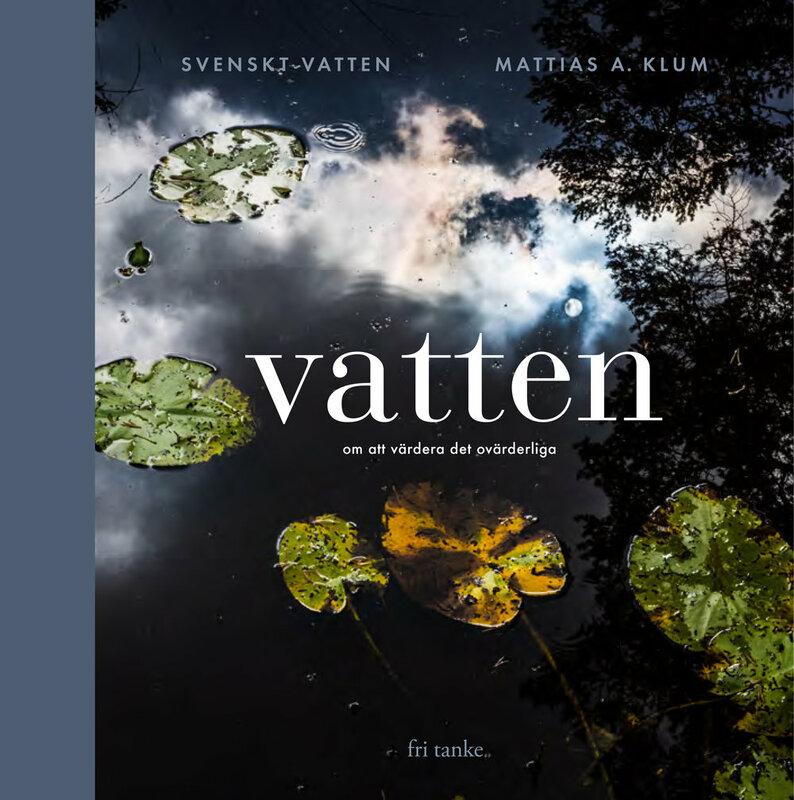 Come and listen to Mattias Alexandrov Klum who give a talk about water in Sweden and why we should treat it with greatest care at Akademibokhandeln 3rd of April and and inspirational lunch at Akademibokhandeln on April 25th. Alexandrov Klum's opening for two new public art installations at Landvetter Airport, Gothenburg (Sweden). 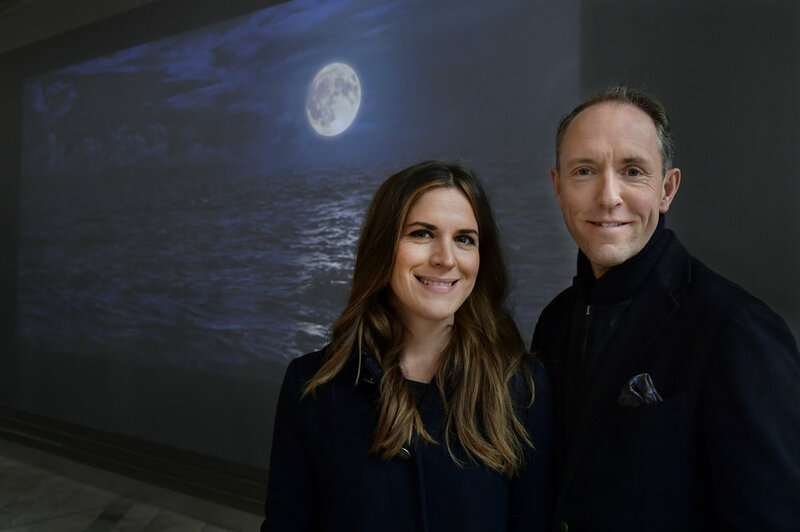 "The artist duo Alexandrov Klum hope to inspire to action and mindful reflection through art projects like ”Archipelago Anthem" or ”Sky, Sea & Horizon”. They wish to share a sensation of awe and respect for our fragile natural world. 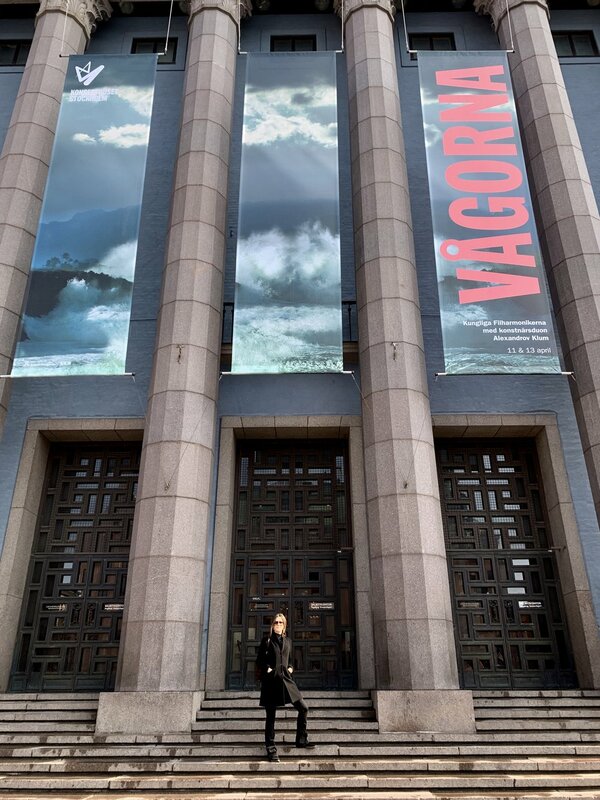 The gigantic outdoor photographic installation, is like a love letter to the Bohus archipelago." Here is a short film "behind the scenes" (swedish) describing the artworks.